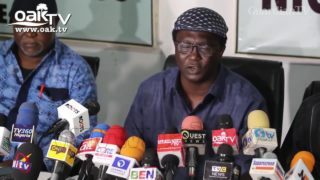 Why NLC negotiated new minimum wage eve of 2019 election. 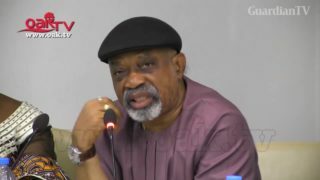 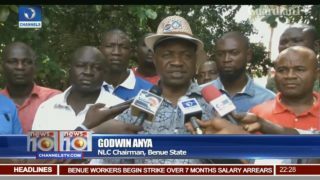 Accept N22,500 minimum wage offer by states, Group tells NLC. 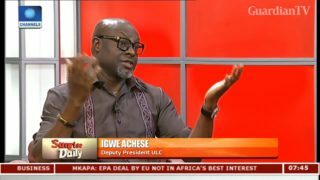 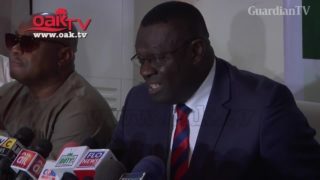 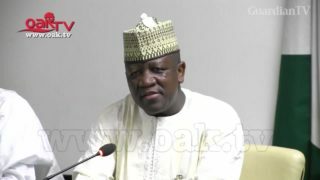 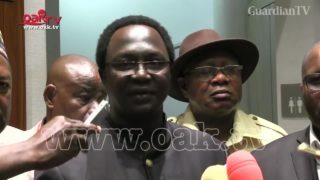 What governors told NLC about minimum wage. 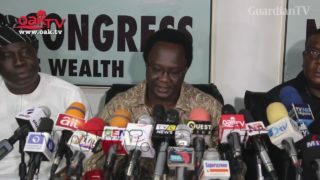 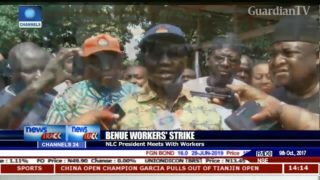 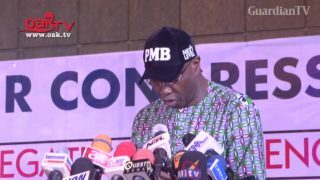 NLC blasts Nigerian governors for rejecting N30,000 minimum wage. 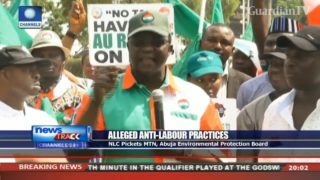 Nigerian govt move to avert impending NLC strike. 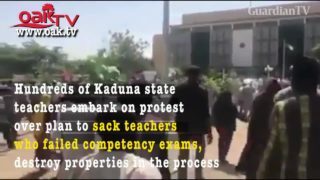 NLC President leads protest against sack of 22,000 Kaduna teachers.